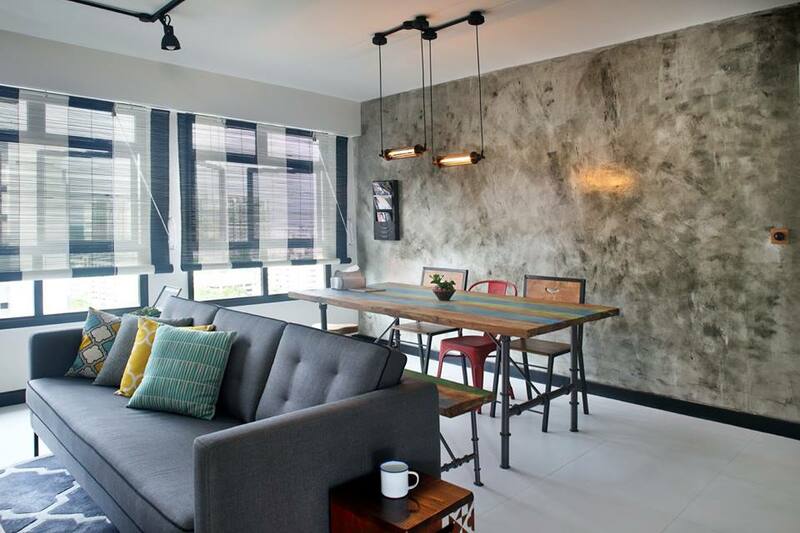 Following from my previous post, this is another HDB flat done by Green And Lush. 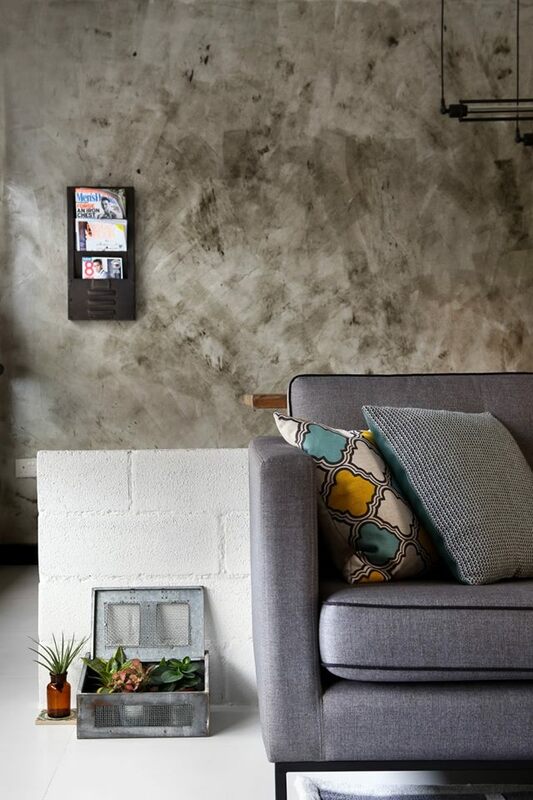 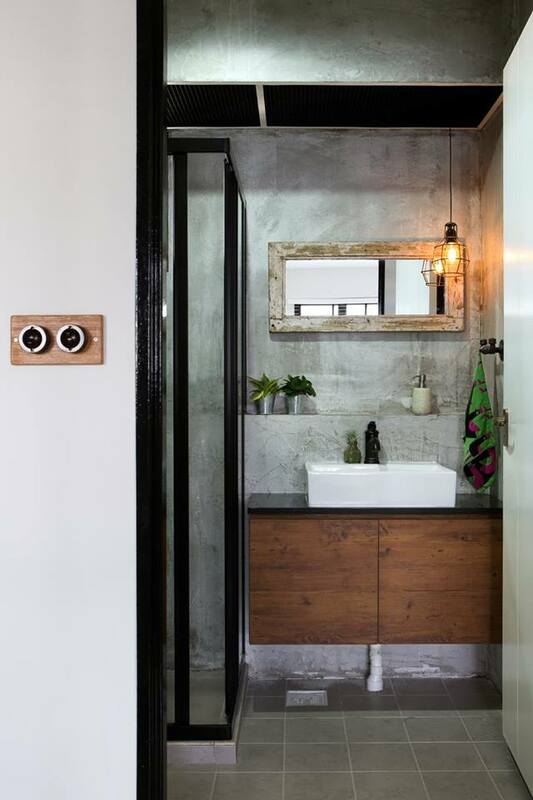 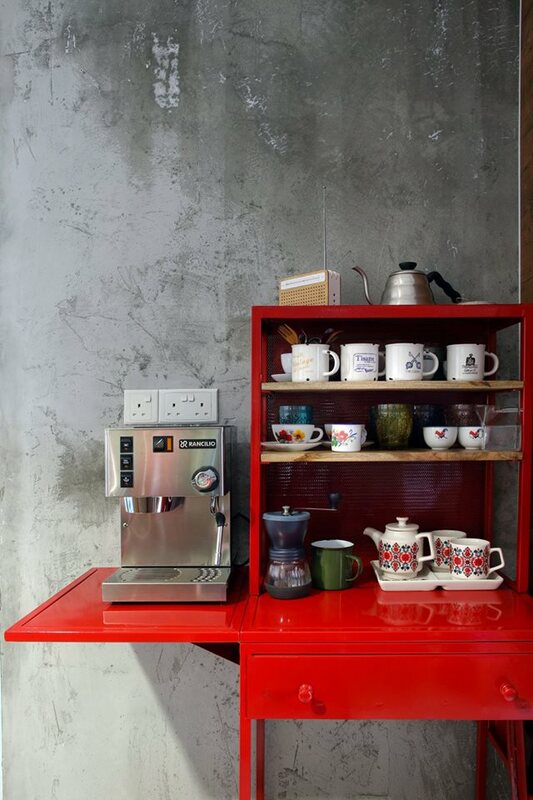 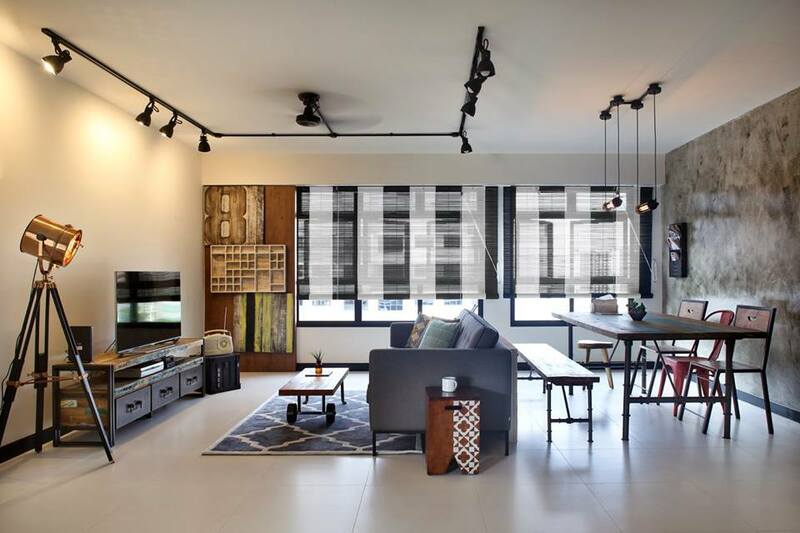 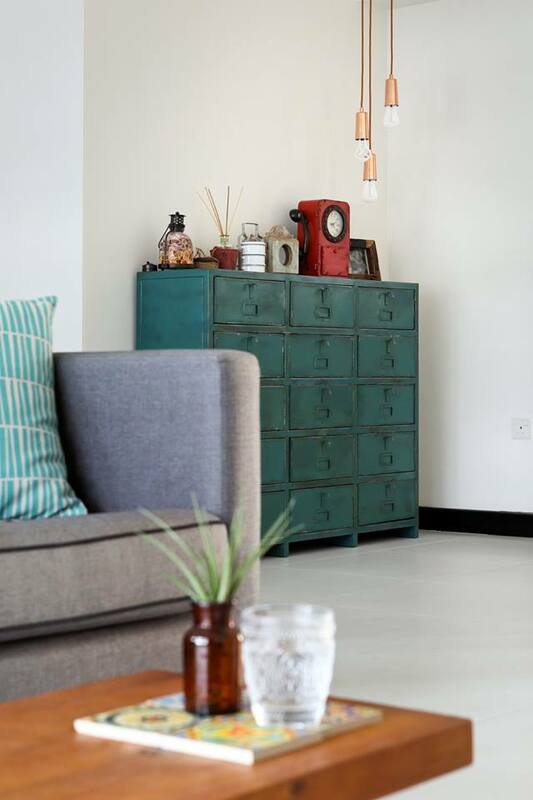 This 5-room flat adorned a “light” industrial and eclectic look that is very popular among the home owners in Singapore now, especially for the younger couples. 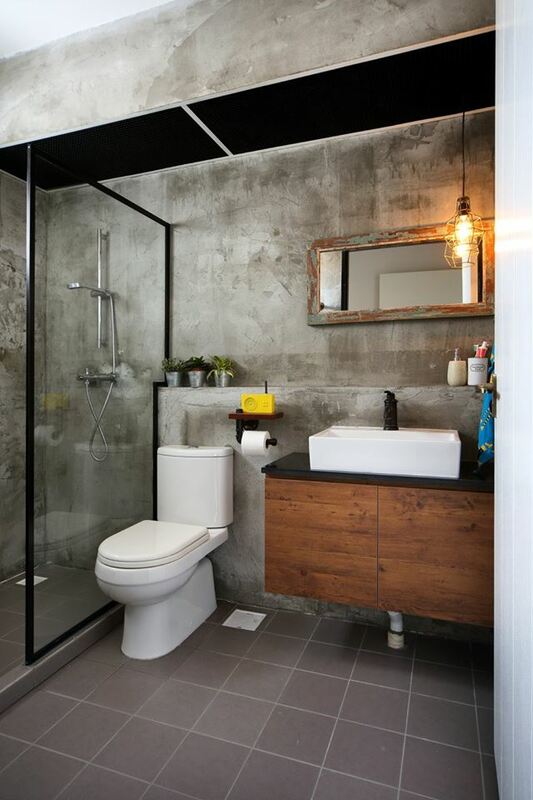 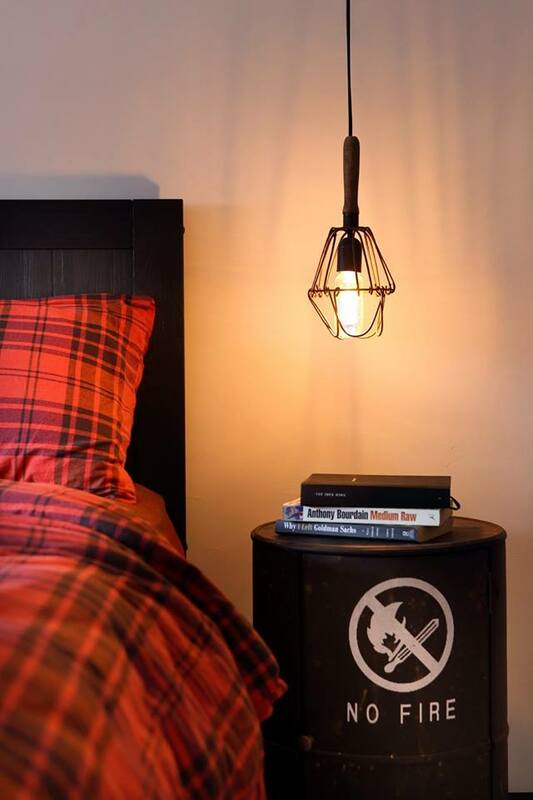 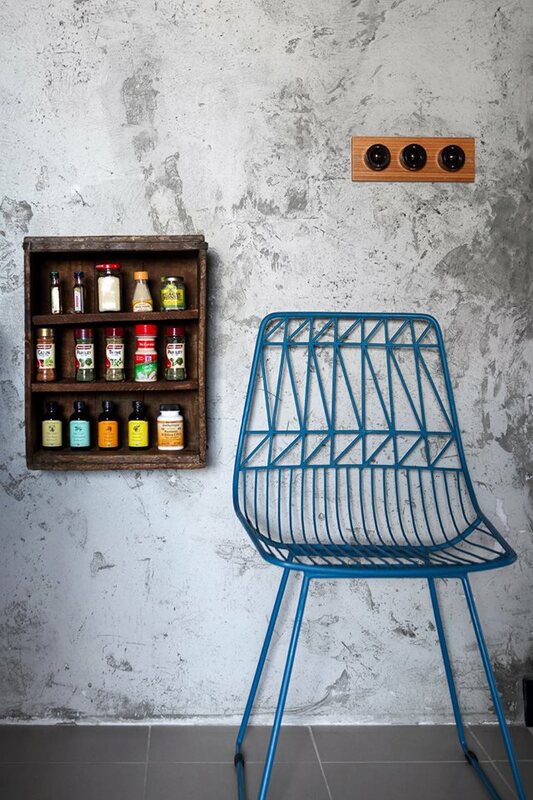 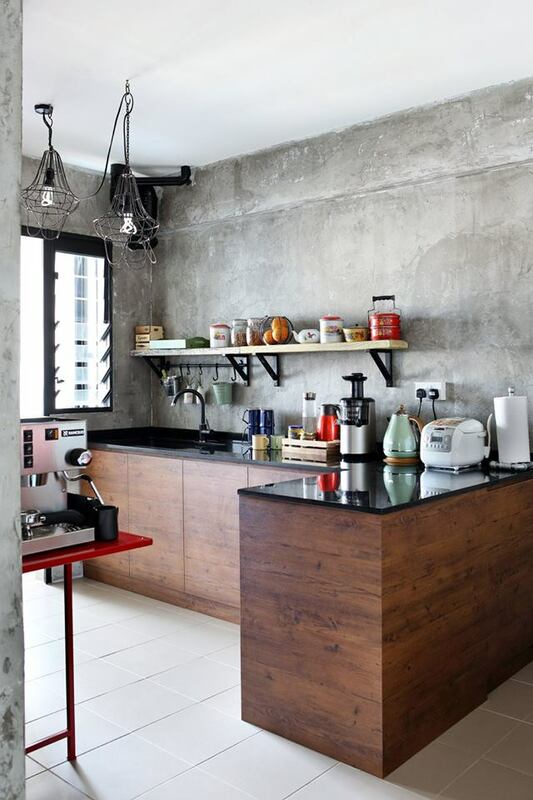 There are plenty of industrial accents seen here like the cement screed wall and the black track lights. 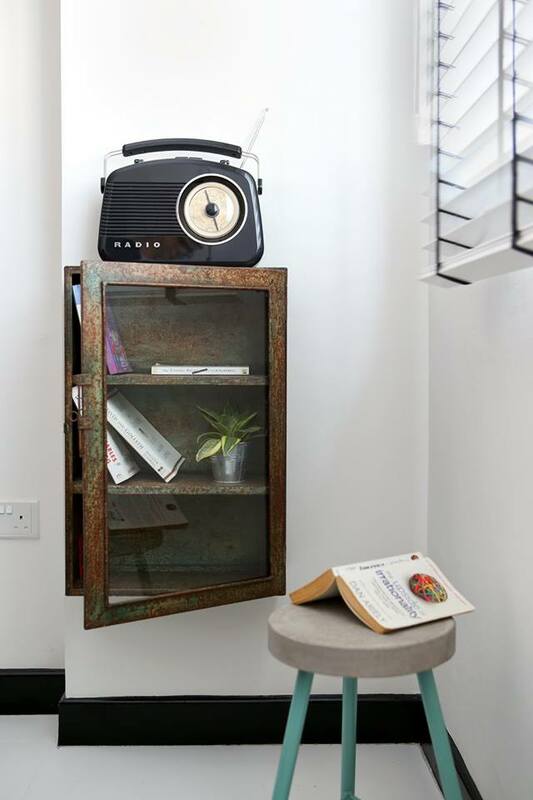 The space is also furnished with mainly wood and metal furniture as well as interesting vintage accessories to complement the look. 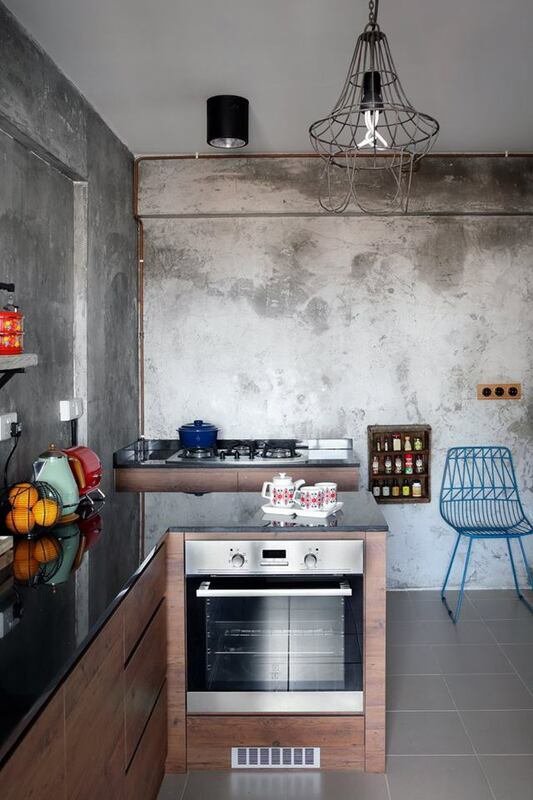 It is raw, but still feels personal and cosy as a family home.